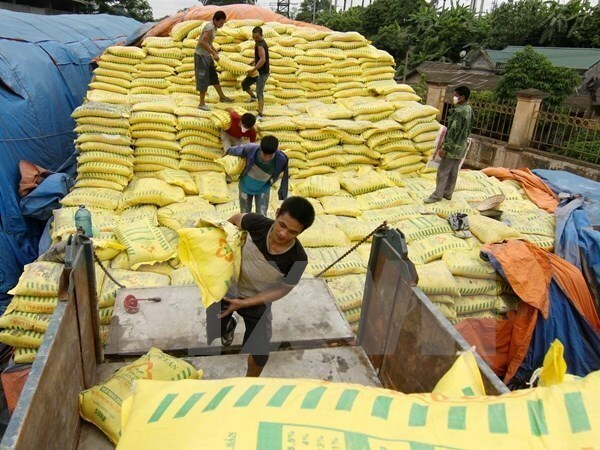 Hanoi (VNA) – The Ministry of Industry and Trade (MoIT) recently issued Decision No.3044/QD-BCT applying temporary safeguard measures against diammonium phosphate (DAP) and monoammonium phosphate (MAP) fertilisers. The ministry will levy a temporary duty of nearly 1.9 million VND (83.5 USD) per tonne of several types of those fertilisers from August 19. The measure will last for a maximum of 200 days. It will end after March 6, 2018 or when the MoIT applies official safeguard measures.